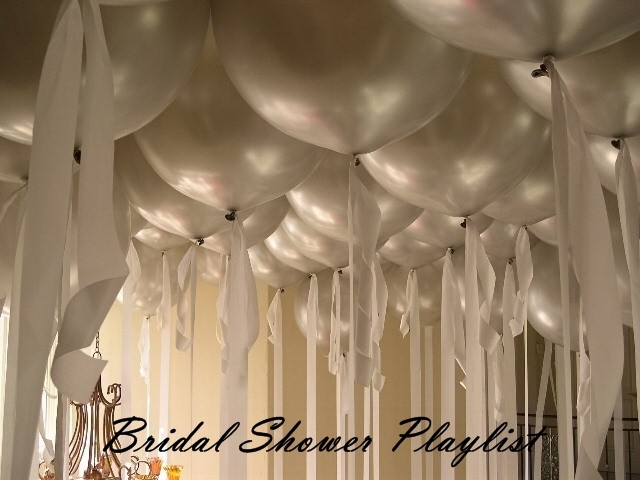 Whenever I host or co-host a party I like to create a fabulous playlist that goes with the theme of the occasion, so when I co-hosted my cousin's bridal shower a couple of months ago I came up with this sweet wedding-themed playlist that's loaded with girly songs from the '50s, '60s, and '70s. I'm hosting a bridal shower in August! Totally stealing this from you!!!! Helpful information. Fortunate me I found your site by chance, and I am stunned why this accident did not happened earlier!